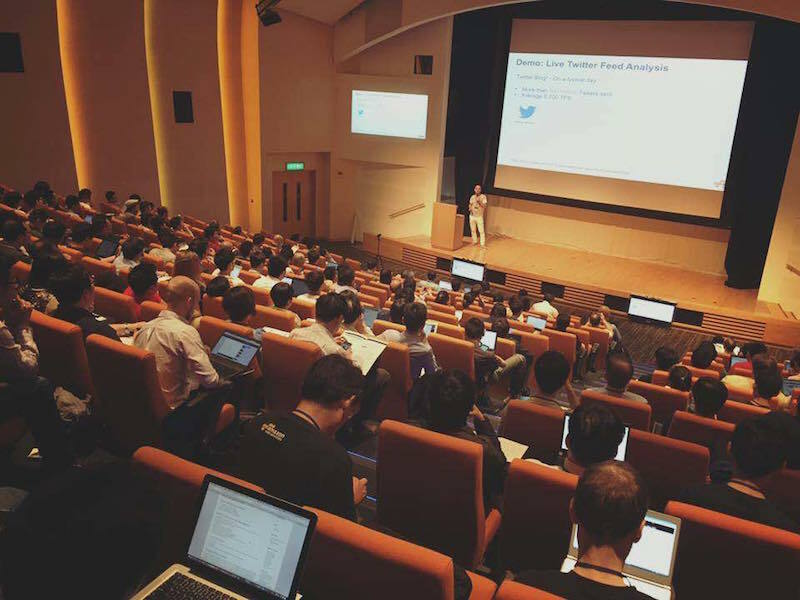 Hong Kong Open Source Conference 2019 is now calling for proposals (CFP). 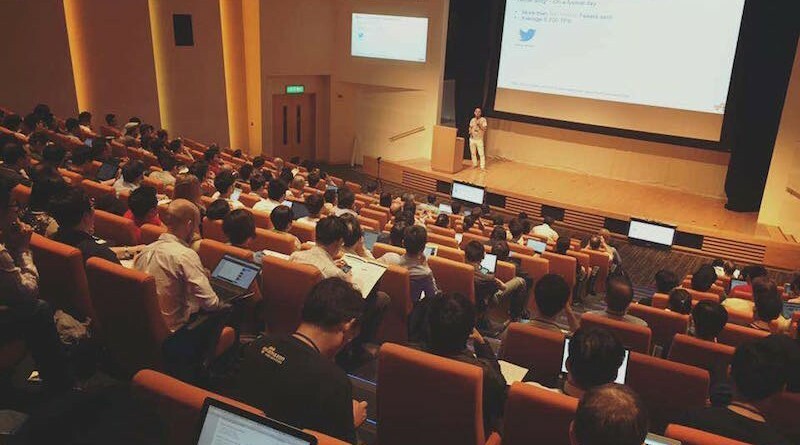 Open Source Hong Kong (OSHK), HKOSCon participating communities and HKOSCon are inviting you to submit proposals to HKOSCon 2019. It is joint CFP of main & community tracks this year. You may proposes a talk (regular/short), a workshop, a development sprint or other activities to Open Source HK (aka main track) or other community tracks. Community track hosts will carry a vetting process for their track. CFP deadline is 25 February.